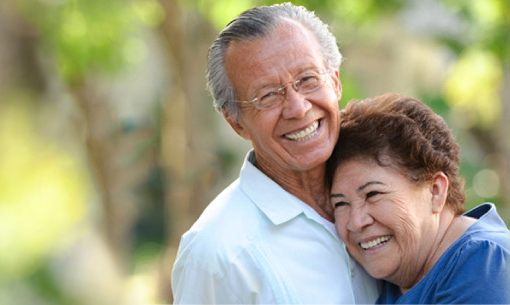 On April 26th, 27th and 28th, we are pleased to offer our 60+ customers a Seniors discount. Enjoy 15% off your favourite meals. Discount does not include meals and beverages already discounted, liquor, gift certificates and merchandise.